Our Bozeman, Montana fly fishing guides are constantly checking the USGS flow gauges on our blue ribbon rivers to know where flows are optimal for the best fly fishing in Montana. 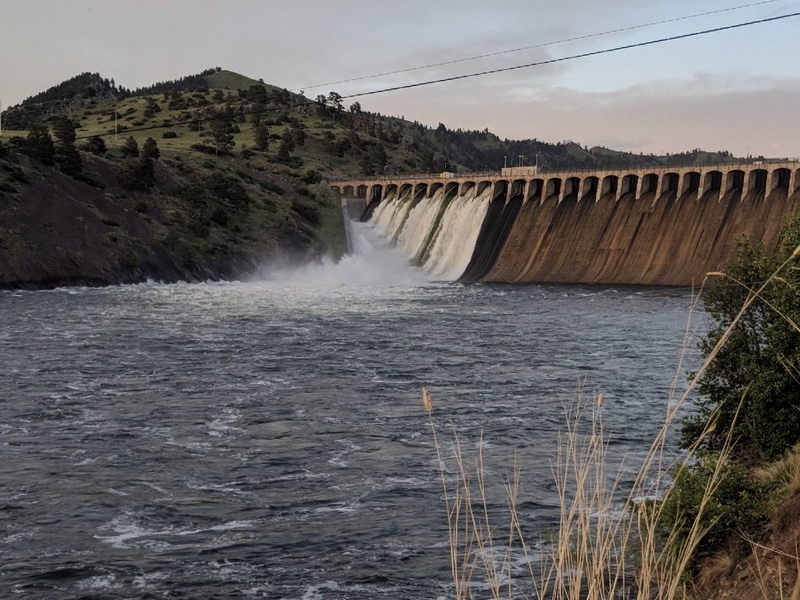 This information is especially important on our freestone rivers like the Yellowstone River, Gallatin River, and Boulder River where a even a small rain event can blow the whole river. On our tailwater rivers like the Missouri River and Madison River this information lets us know how to rig rods before we even hit the road. Stay up-to-date with our selected USGS Montana River Flow links and know where to go. Be sure to bookmark this page to have it handy when you need it.